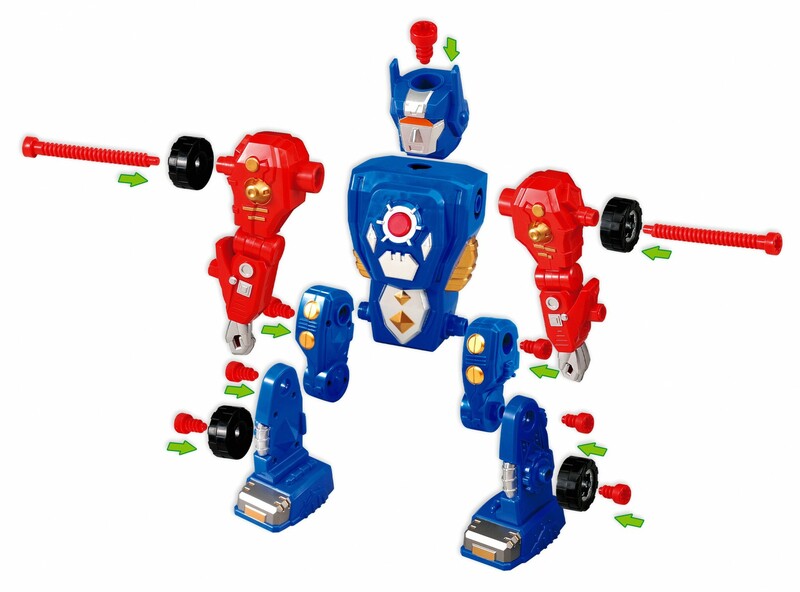 Master Box Dimension : 23" X 18" X 14"
Kids will love the fact that they can build their very own robot and then take it apart again. 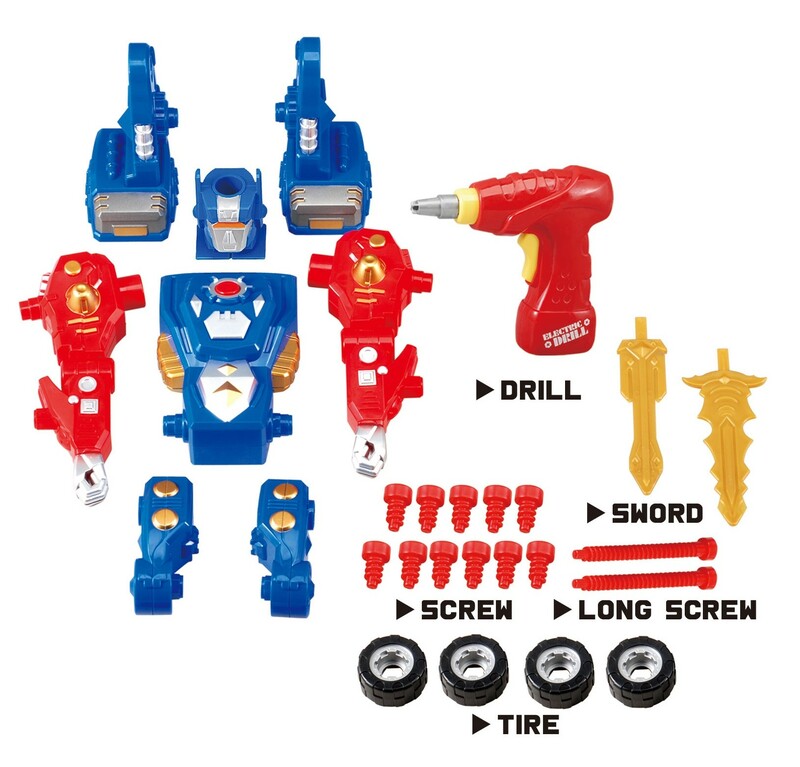 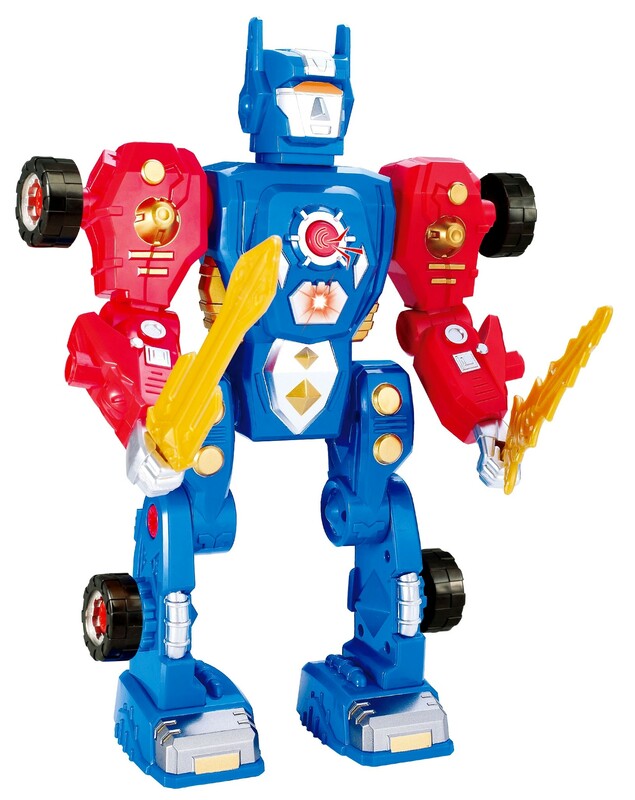 The 31 pc D.I.Y transforming robot comes with both, electric drill and screw driver to assemble the robot together. 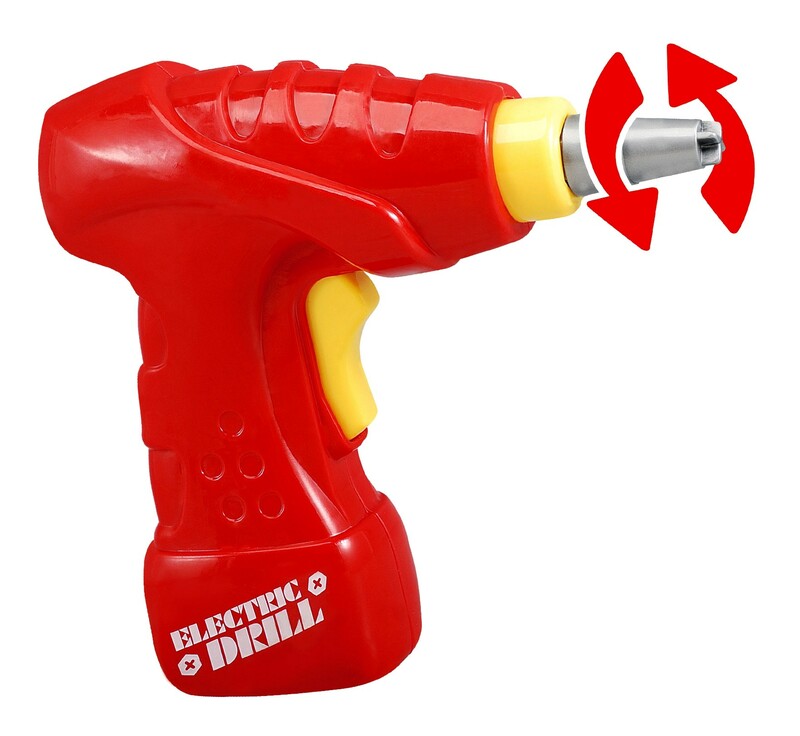 Electric drill works like a real drill where it can screw in and unscrew the parts. 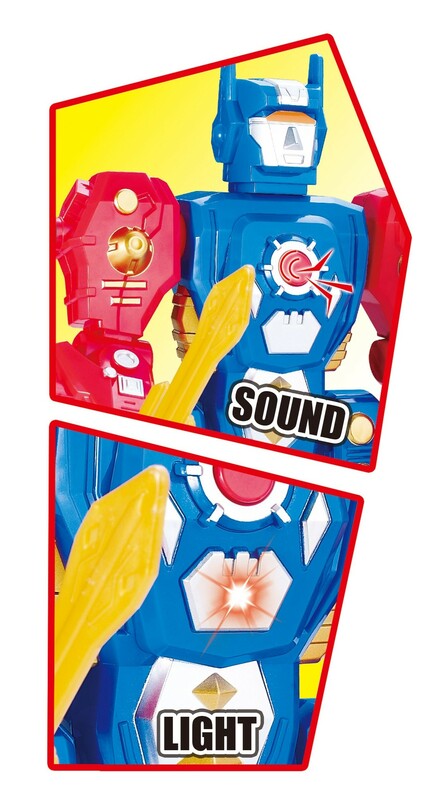 Building kits are great for improving kid's hand eye coordination and they learn by following instructions.